Here's a selection of the best deals and new products available for February. If you're after new photography kit or a romantic gift for Valentine's day, we've got you covered. 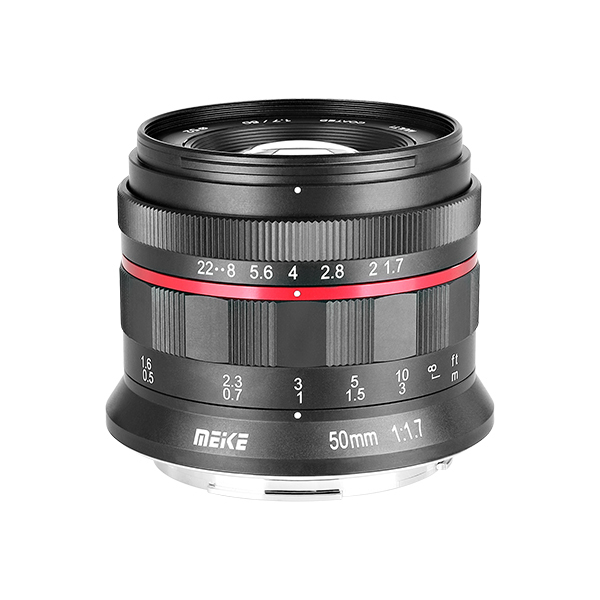 The Meike 50mm f/1.7 large aperture lens for Canon RF mount and Nikon Z mount full frame mirrorless cameras. The lens is a fully manual lens, all metallic construction, well-built, lightweight and compact. 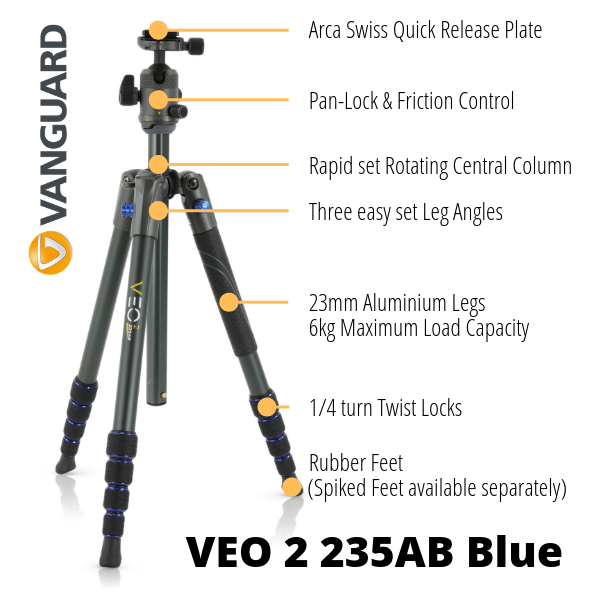 SAVE £40 on Vanguard’s VEO 2 235AB Blue Travel Tripod, now only £99.99. This versatile travel tripod folds down to just 40cm and weight just 1.4kg for maximum portability. The filter is available in sizes of 67mm, 72mm, 77mm, 82mm and 95mm. 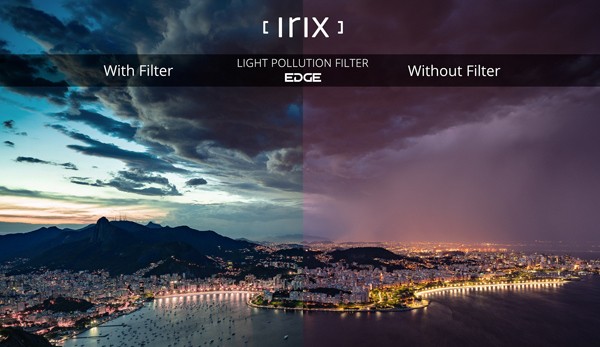 These filters are available worldwide with a wide network of distributors. With Valentine’s Day fast approaching, you can’t agonise over your gift choices for too much longer. For the not-so-early birds still looking for the perfect gift solution, My-Picture saves the day once again – giving buyers an astonishing 85% DISCOUNT on already discounted canvas prints! 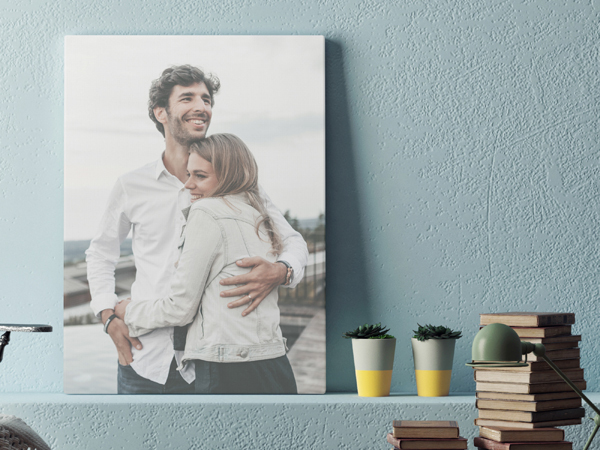 You don’t need to be a maths genius with this one - it’s a double discount that makes your Valentine’s Day photo canvas nearly cost-free! Looking for a unique gift that your loved one will never forget? A gift they can’t look at without the sweetest of emotions flooding back? Mark Valentine's Day with a truly special gift!